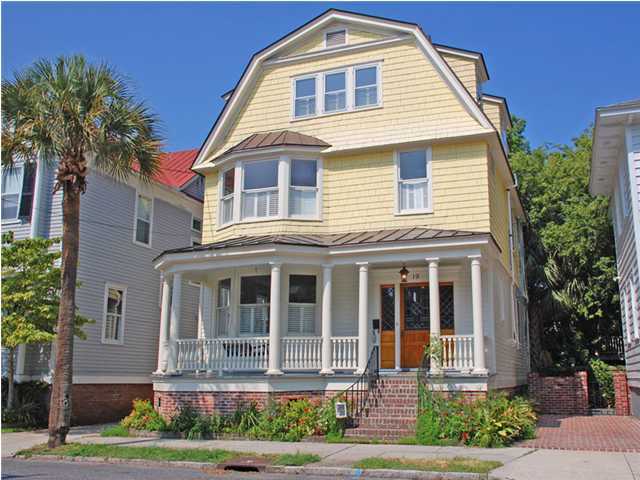 19 Colonial Charleston Sc ovely turn of the century home in Charleston’s best neighborhood, big open floor plan, high ceilings, harbor breezes, gas range, sub zero fridge, porches, back deck walled back garden. Third floor bedrooms have built in shelving and desks. 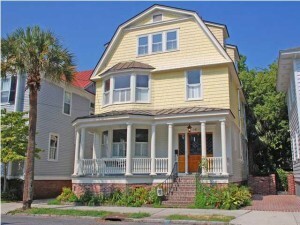 Perfect for a large family home a few blocks from the harbor with a view of Colonial Lake, Charleston living at it’s finest!